Reducing motor vehicle crash deaths was one of the great public health achievements of the 20th century for the US. However, more than 32,000 people are killed and 2 million are injured each year from motor vehicle crashes. Trucker safety requires an alert, buckled-up, experienced driver, with a reliable vehicle and strong employer safety programs. About 2.6 million workers drive trucks that weigh over 10,000 pounds (large trucks). 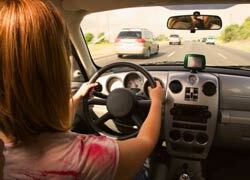 US adults drank too much and got behind the wheel about 112 million times in 2010. 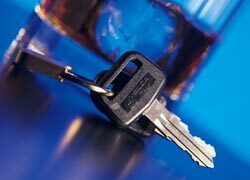 Though episodes of driving after drinking too much ("drinking and driving") have gone down by 30% during the past 5 years, it remains a serious problem in the US. 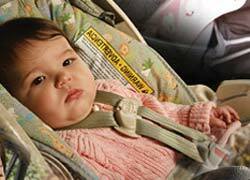 Motor vehicle crashes are the leading cause of death for people age 5 - 34. 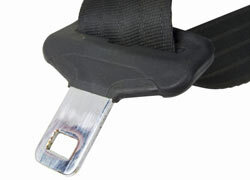 Adult seat belt use is the single most effective way to save lives and reduce injuries in crashes. The percentage of adults who always wear seat belts increased from 80% to 85% between 2002 and 2008. 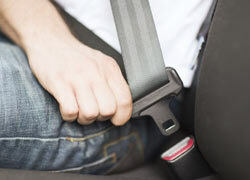 Even so, 1 in 7 adults do not wear a seat belt on every trip.